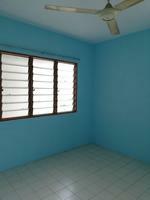 Hamna Flat ( Desa Permai Indah) at Sungai Dua, USM. 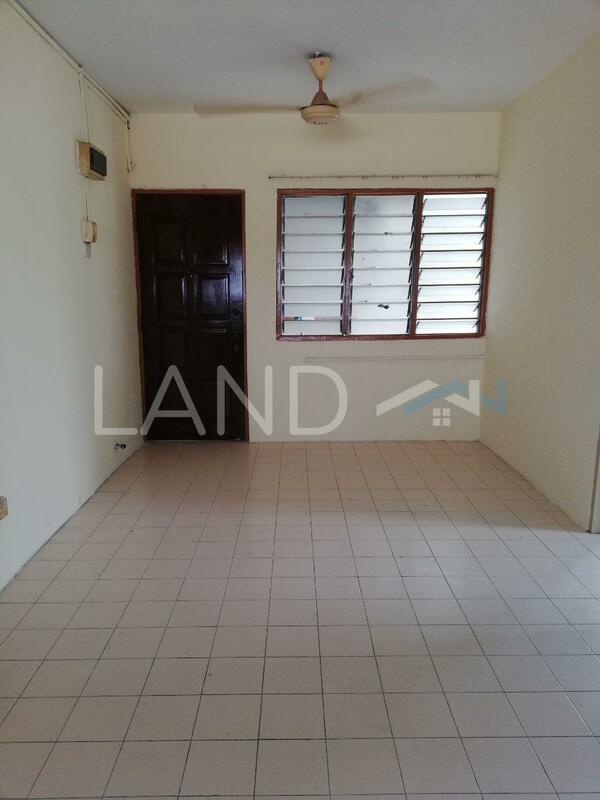 Great location at Sungai Dua walking distance to USM, Tesco Extra, KCF, McDonald, bus station, foot court and shops. 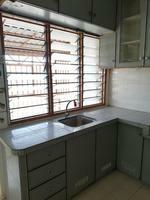 -Partially furnished with kitchen, fan, new washing machine and fridge provided.